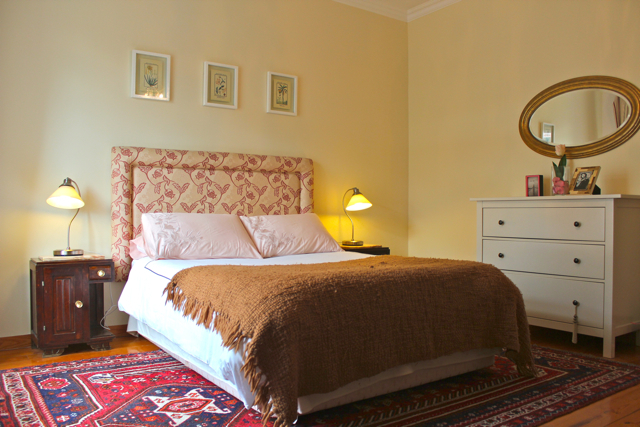 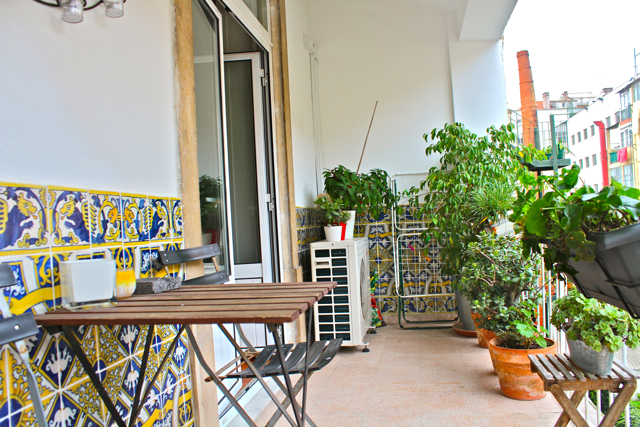 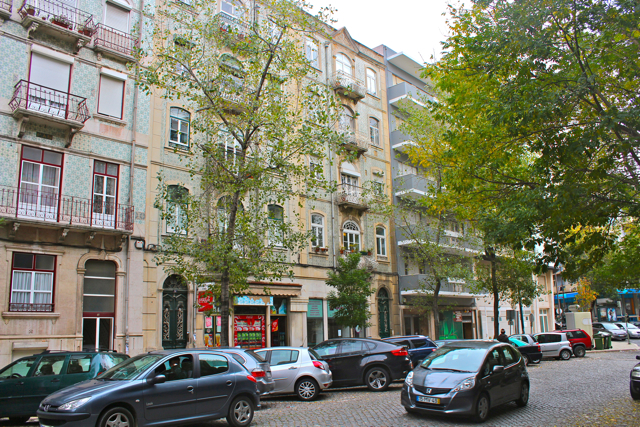 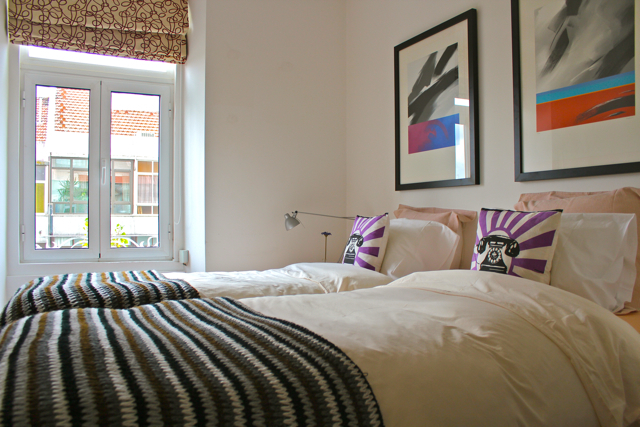 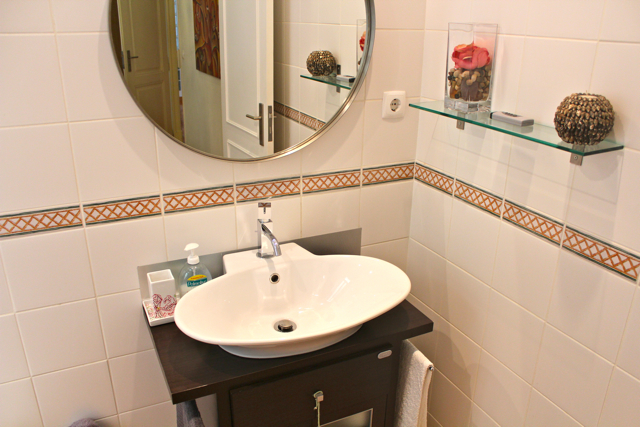 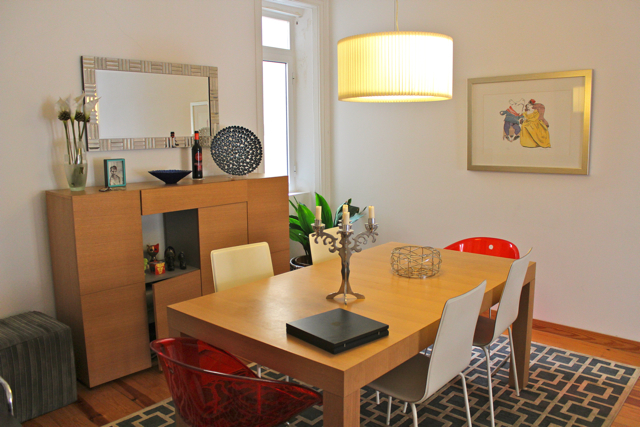 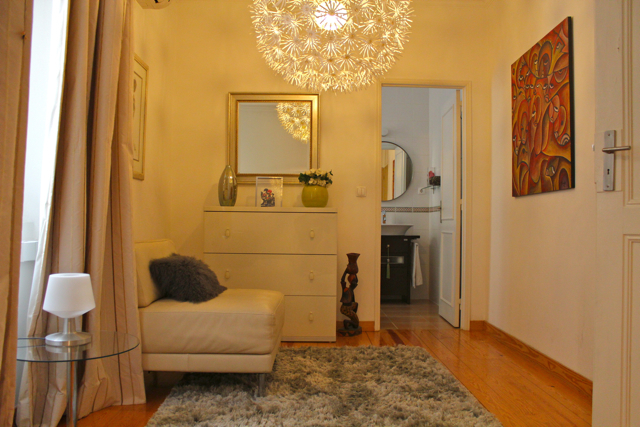 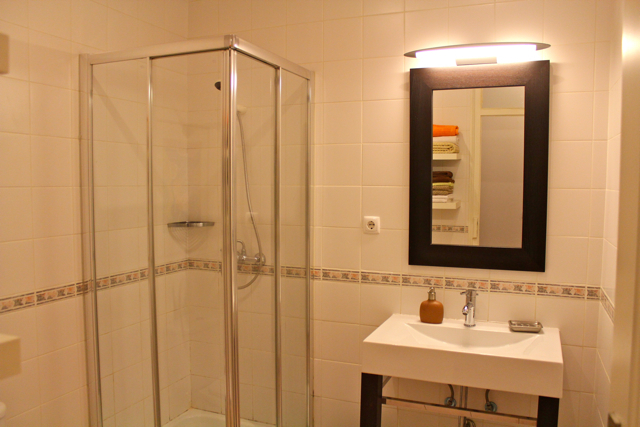 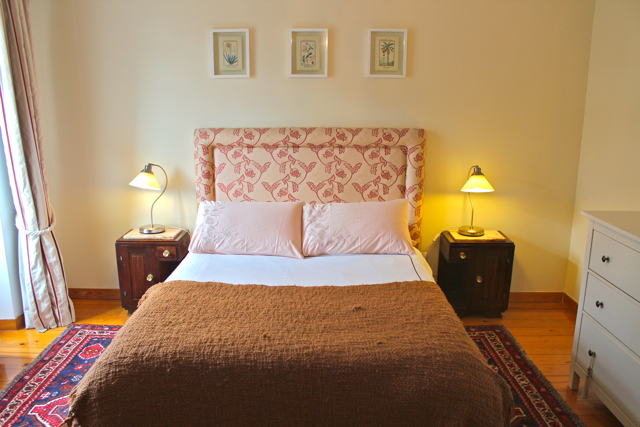 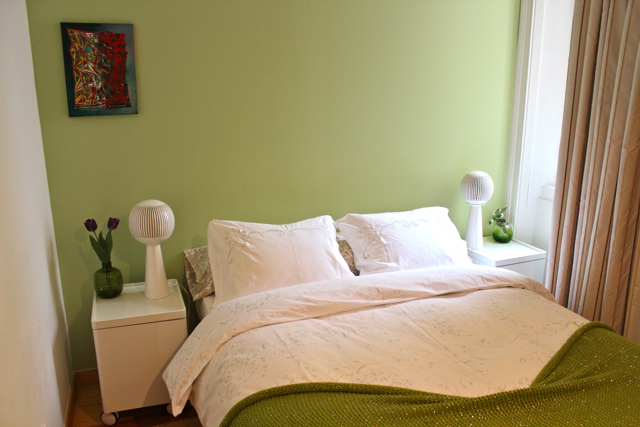 Akicity Liberdade Apartment is a modern, elegant and well decorated apartment located at Lisbon city center which features two very comfortable double room (one en-suit) and one twin room. 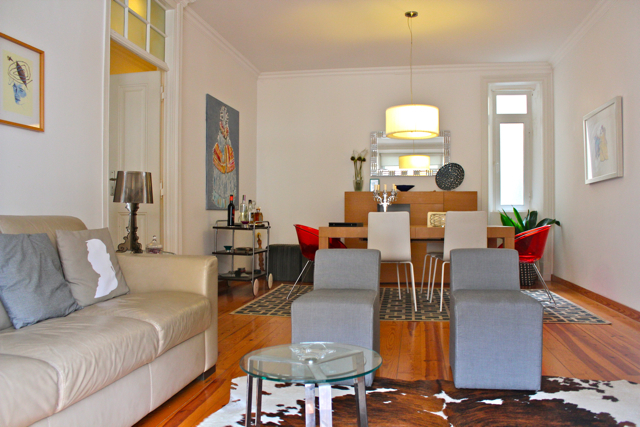 The living room is wide, bright and equipped with a very comfortable and large sofa and has a dining area. 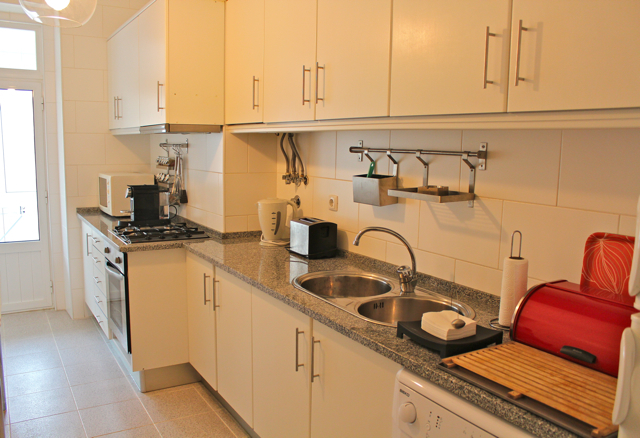 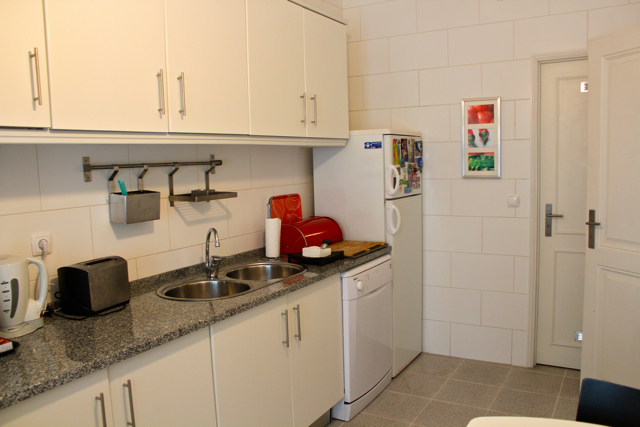 The kitchen of Akicity Liberdade is fully equipped and prepared for all your needs and the apartment has three bathrooms. 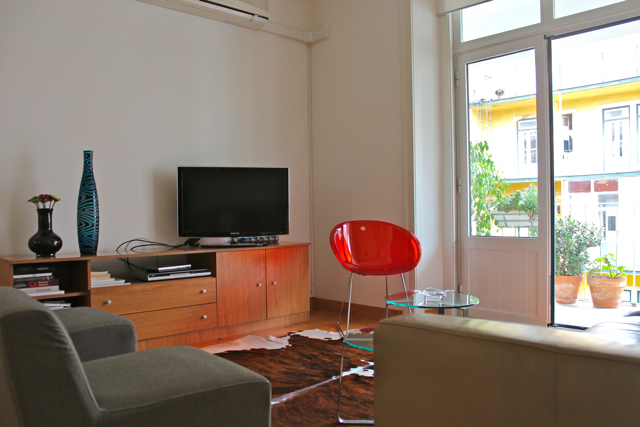 Akicity Liberdade will provide all the comfort and quality you need. 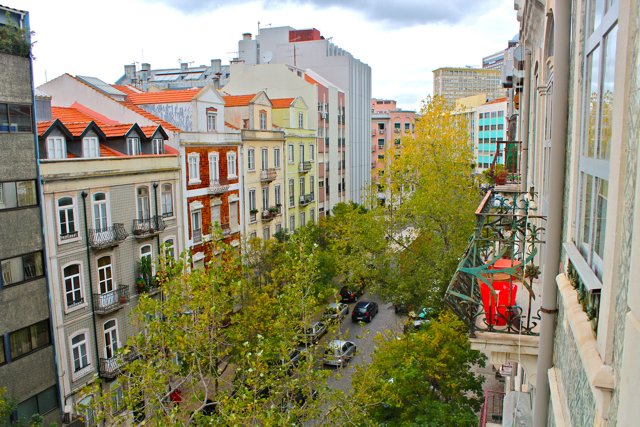 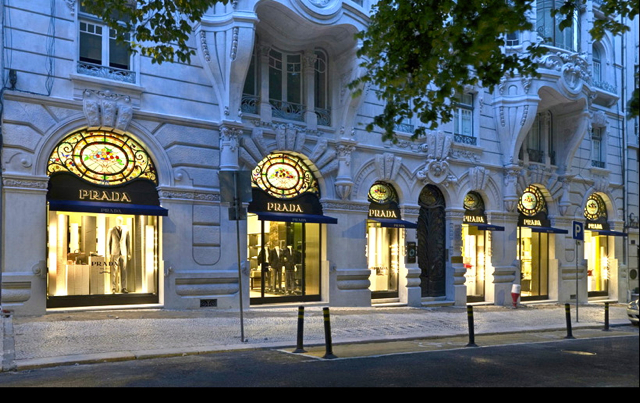 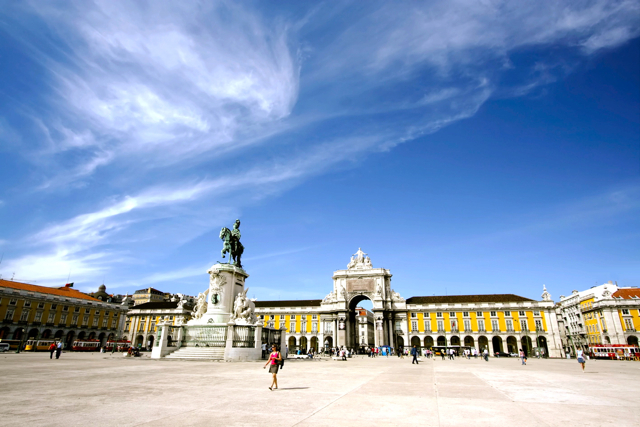 Akicity Liberdade is located in the heart of Lisbon, so here you will find the best restaurants, the best nightlife and the best shops! 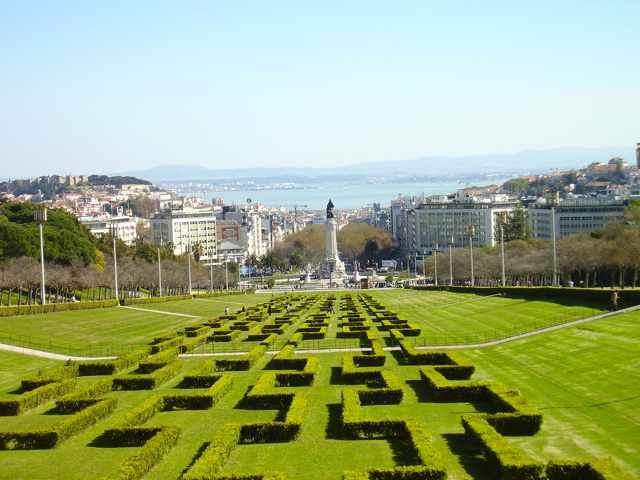 Plus, Lisbon has amazing places to visit, such Casa dos Bicos, Fado’s Museum, Gloria’s and Baca’s Elevator, Adamastor’s viewpoint, Santa Catarina’s viewpoint, Baixa Pombalina and many more.